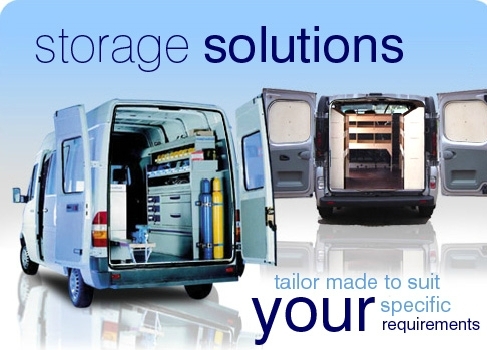 At Van Storage Shop, we supply everything that may be needed for your Light Commercial Vehicle, including ply wood lining, rear window grilles and blanks, steel and ply bulkheads, tool boxes, two, three and four bar roof racks, ladder carrying frames, galvanized roof racks and baskets, pipe carriers, ladder clamps and roller attachments, van racking and shelving, fire extinguishers, first aid kits, hand wash units, seat covers, seat conversions, modular steel racking, demountable ladder systems, tow bars, vehicle audio systems, blue tooth phone kits, vehicle security alarms, slam/dead locks, light bars/beacons, vehicle electrics and complete vehicle/van conversions. 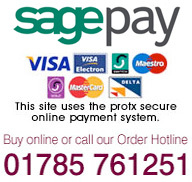 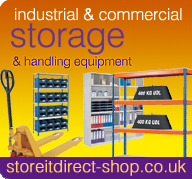 We distribute numerous product ranges and pride ourselves with a direct response to the needs of our customers. 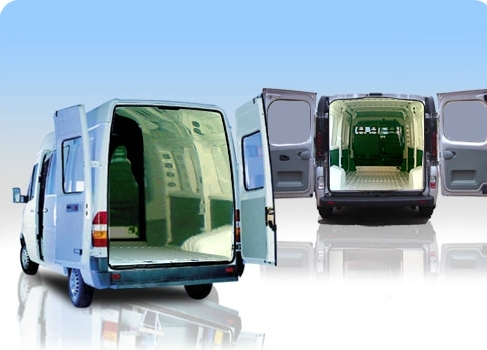 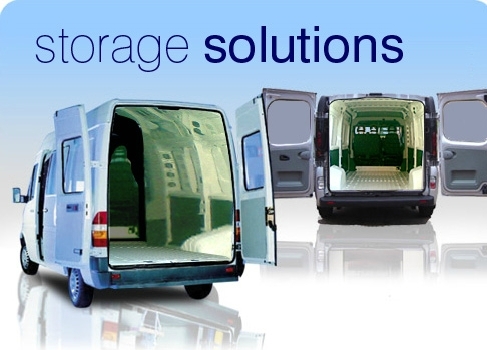 All Van Storage Shop products are carefully designed with the everyday problems of your vehicle requirements in mind.